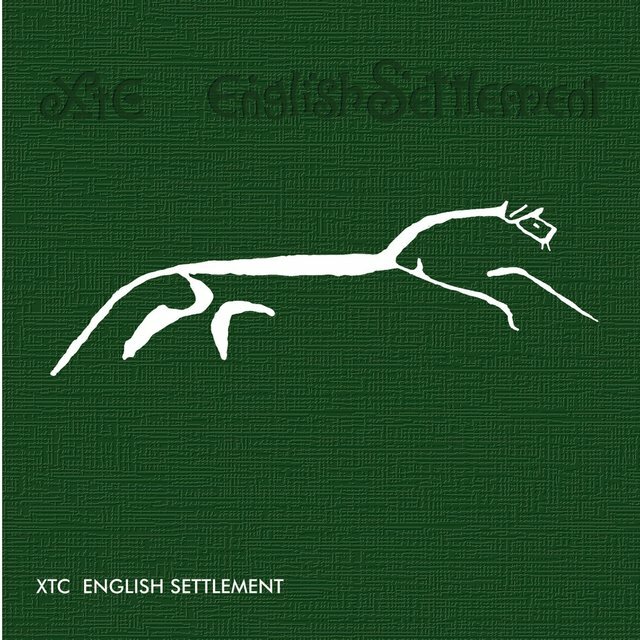 XTC was one of the smartest — and catchiest — British pop bands to emerge from the punk and new wave explosion of the late '70s. 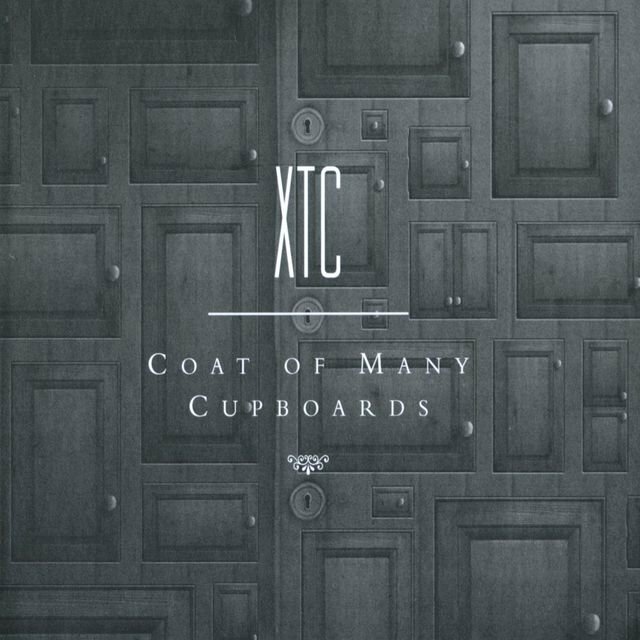 From the tense, jerky riffs of their early singles to the lushly arranged, meticulous pop of their later albums, XTC's music has always been driven by the hook-laden songwriting of guitarist Andy Partridge and bassist Colin Moulding. 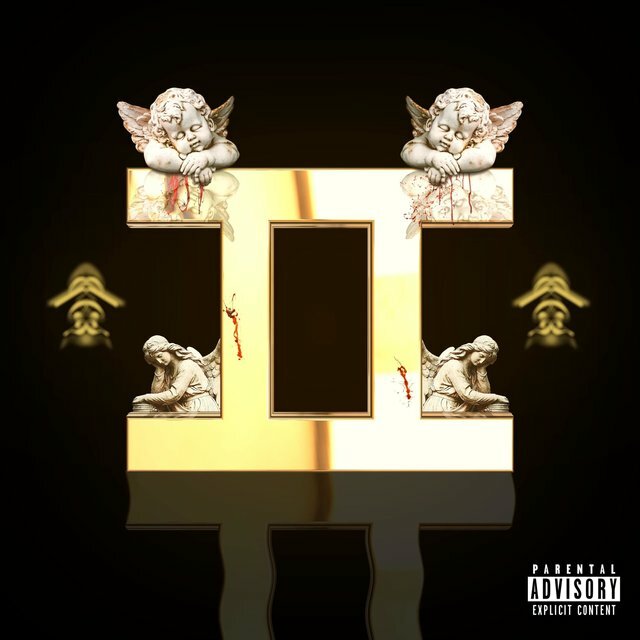 While popular success has eluded them in both Britain and America, the group has developed a devoted cult following in both countries that remains loyal over two decades after their first records. Partridge, Moulding, and drummer Terry Chambers formed the first version of the band around 1976, calling themselves Star Park. As punk rock took off in 1977, the group changed their name to Helium Kidz and added keyboardist Barry Andrews. 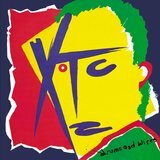 After being turned down by CBS Records, the band changed their name to XTC and secured a record contract with Virgin; they released their first EP, 3-D, in October of 1977. 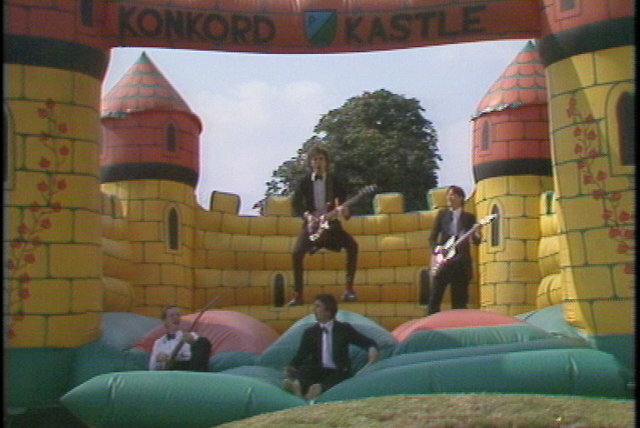 White Music, the band's first full-length album, was recorded in a week and released by the end of the year. 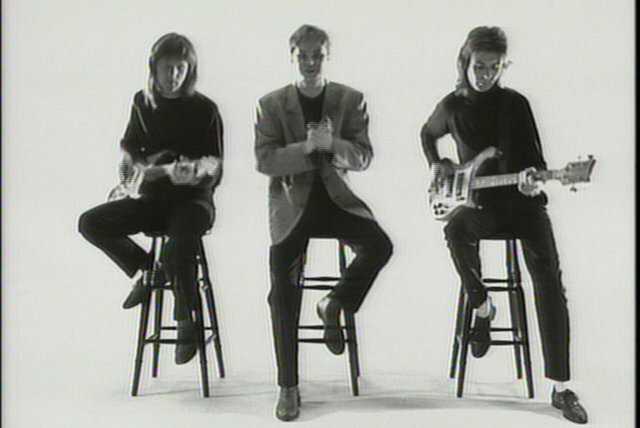 Critics praised the angular yet melodic pop, and the album reached number 38 in the U.K. charts. 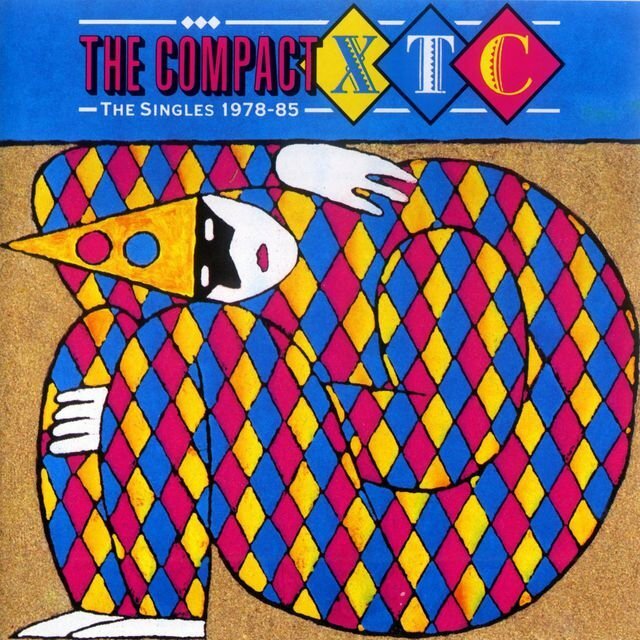 However, none of the singles released from the album charted (including "This Is Pop"), nor did "Are You Receiving Me?," the teaser single for their second album, Go 2 (1978). 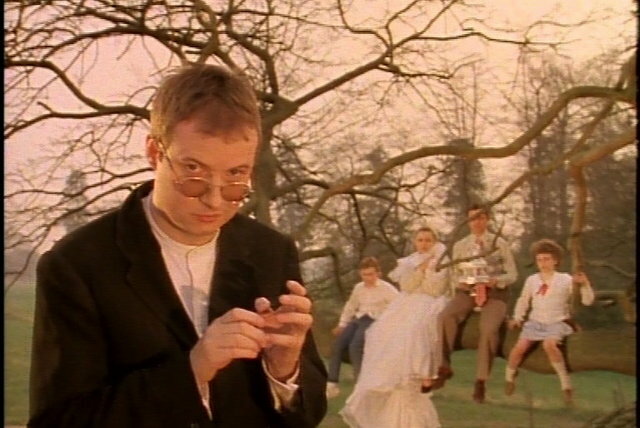 After returning from a brief U.S. tour, Andrews quit the band; he would eventually form the League of Gentlemen with Robert Fripp, as well as pursue a solo career. Guitarist David Gregory was added to the lineup after Andrews' departure and the group recorded their first charting single, "Life Begins at the Hop." 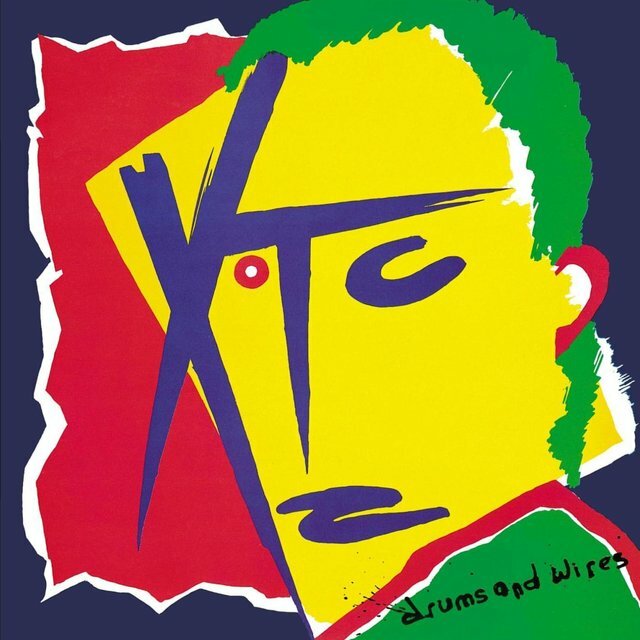 XTC released their third album, the calmer, more pop-oriented Drums and Wires, that summer; the record climbed to number 37 on the charts, thanks to the hit single "Making Plans for Nigel." While Drums and Wires began to climb the U.S. charts, Partridge released his first solo album early in 1980; outside of the band's devoted fans, the record appeared without much fanfare. 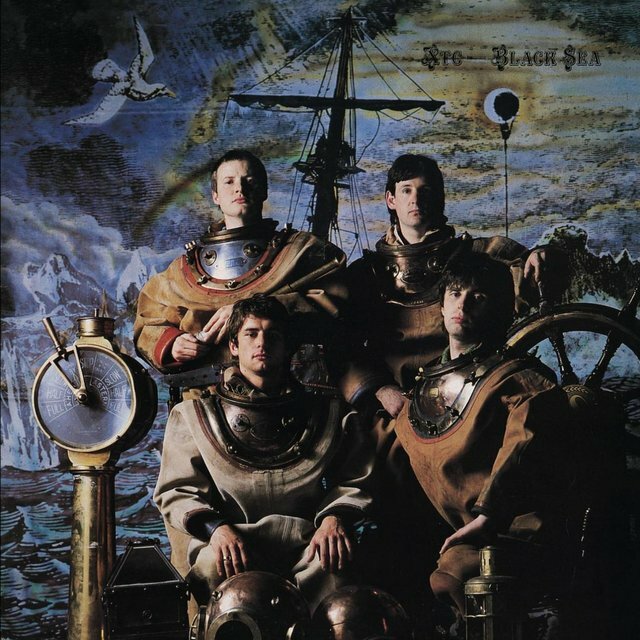 XTC continued to smooth out their edges on 1980's Black Sea, bringing in elements of mid-'60s Beatles and Kinks to their guitar-driven pop; thanks to the singles "Generals and Majors" and "Towers of London," it was the group's most successful American album, peaking at number 41 while reaching number 16 on the British charts. 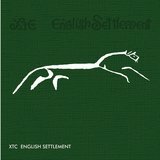 Released the following year, English Settlement featured more complex arrangements, as well as more intellectual lyrics, particularly from Andy Partridge. 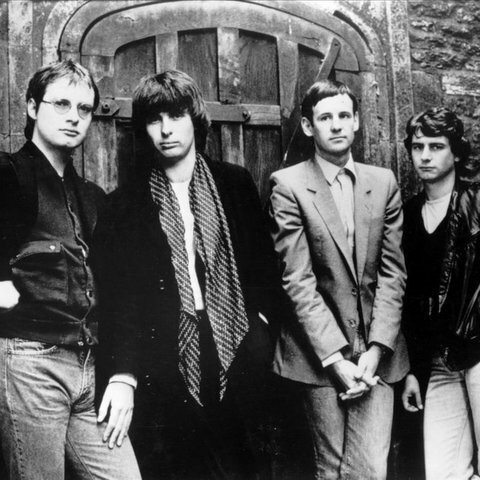 Nevertheless, the album was XTC's biggest success in the U.K., reaching number five on the album charts and launching the Top Ten single, "Senses Working Overtime." While on tour in March of 1982, Partridge collapsed while on-stage, suffering from exhaustion. Less than a month later, he collapsed again with a stomach ulcer. The band canceled the tour shortly after his second collapse, prompting Chambers to leave the group. 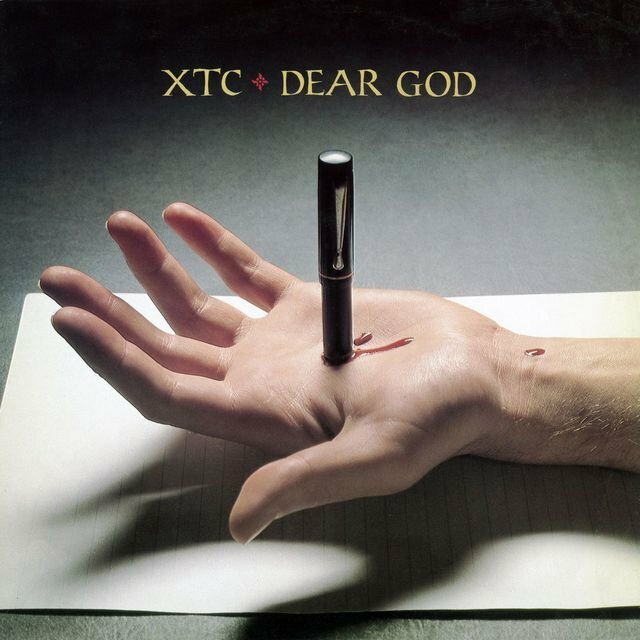 In November, Partridge announced that XTC would never play live again, concentrating on recording instead; he also blamed his collapses on intense stage fright. As the band completed their new album, a compilation called Waxworks — Some Singles (1977-1982) was released at the end of the year. 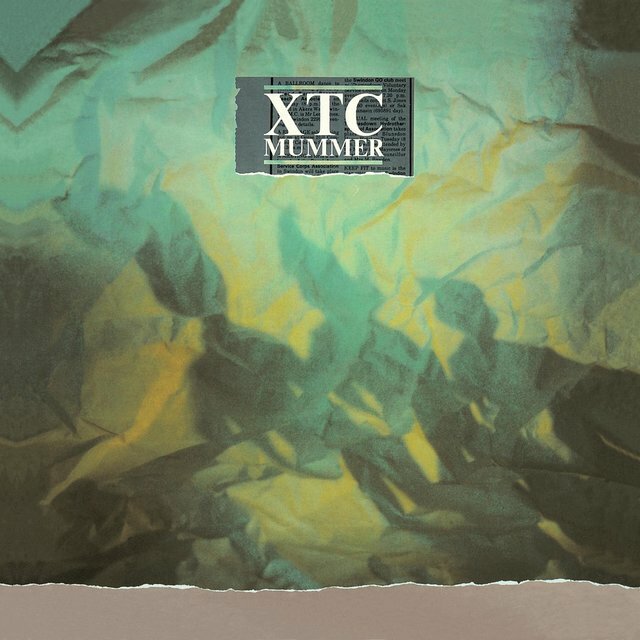 Mummer, the first album the studio-bound XTC recorded, appeared in the summer of 1983; former Glitter Band member Pete Phipps recorded the drum tracks for the record. 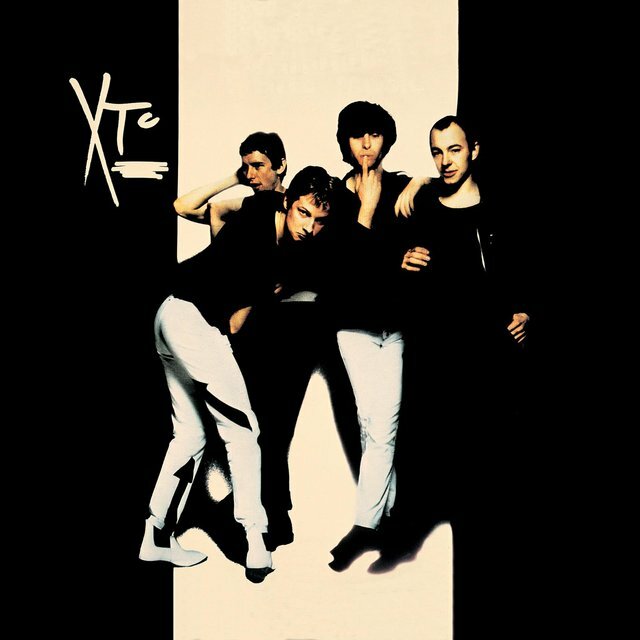 XTC refused to tour for the record, which caused some tension between the band and Virgin, and was presumably the reason why "Love on a Farmboy's Wages" didn't make it past number 50 on the charts. Recording under the name the Three Wise Men, the group released the holiday single "Thanks for Christmas" at the end of the year. 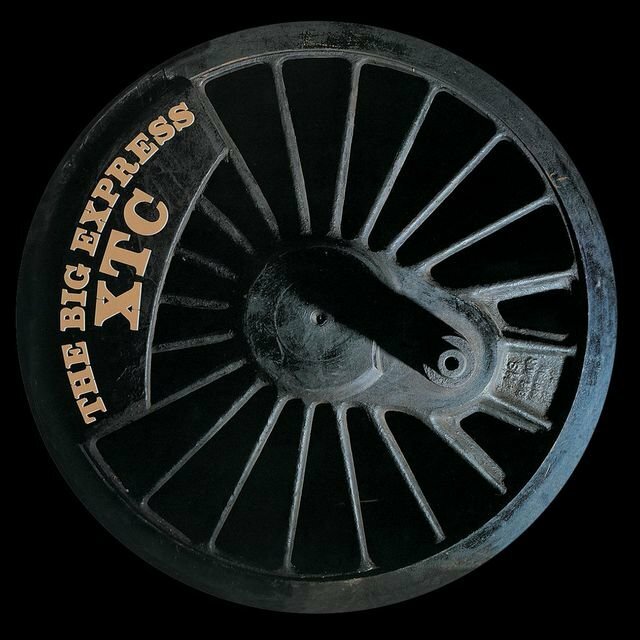 Released in the fall of 1984, The Big Express essentially followed the same pattern as Mummer, yet it charted higher in the U.K. XTC released a psychedelic parody album, 25 O'Clock, under the name the Dukes of Stratosphear in 1985. 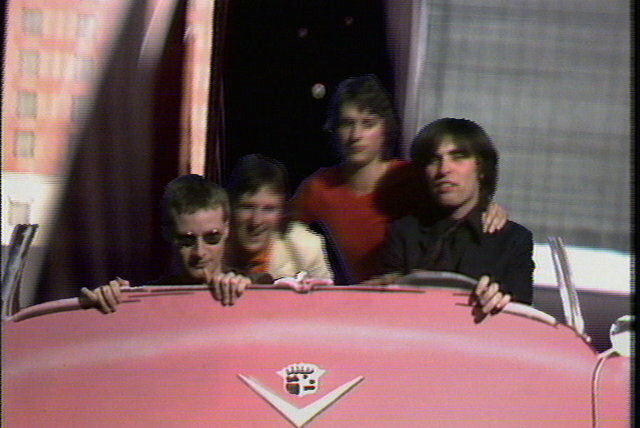 After a difficult recording session with producer Todd Rundgren, the pastoral Skylarking appeared in the fall of 1986. 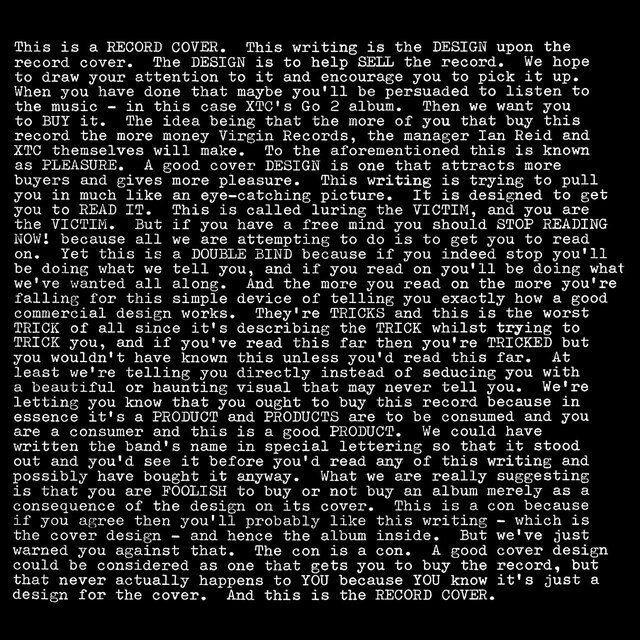 Upon its release the album was hailed as a masterwork by critics, even though the band were claiming they were unsatisfied with the production. Skylarking was a bigger hit in the U.S. than it was in the U.K., spending over six months on the charts and peaking at number 70. 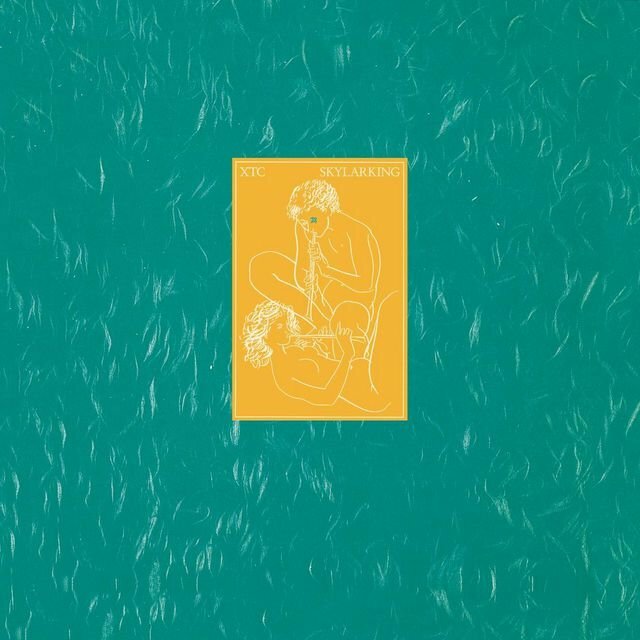 XTC recorded another Dukes of Stratosphear album, Psonic Psunspot, in 1987; the two Stratosphear albums were collected on one disc the following year. 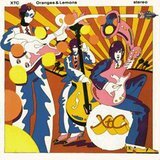 Oranges and Lemons (1989) reworked the psychedelia of the Stratosphear side-project, leaving out much of the loopy humor and replacing it with a Ray Davies-inspired nostalgia. 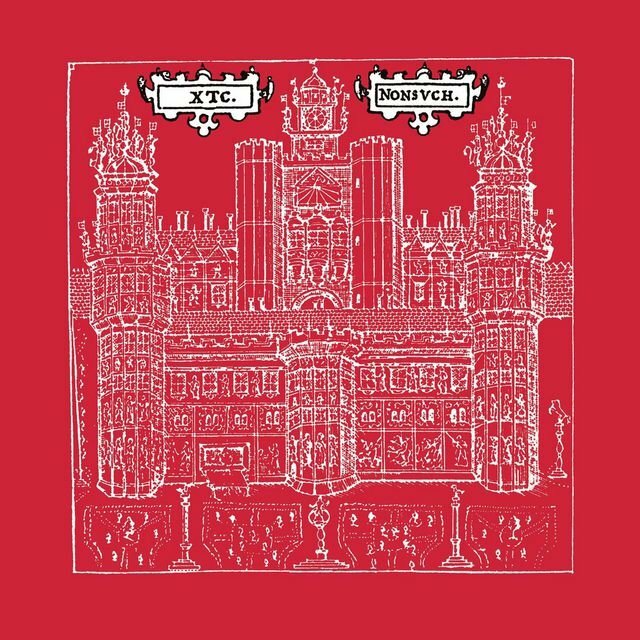 The album was a minor hit in both Britain and America, reaching number 28 and number 44, respectively; "Mayor of Simpleton" became XTC's only charting U.S. single, reaching number 72 while peaking at number 46 on the British charts. 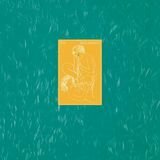 Three years later, the group released Nonsuch, an album that recalled both Pet Sounds and Revolver. 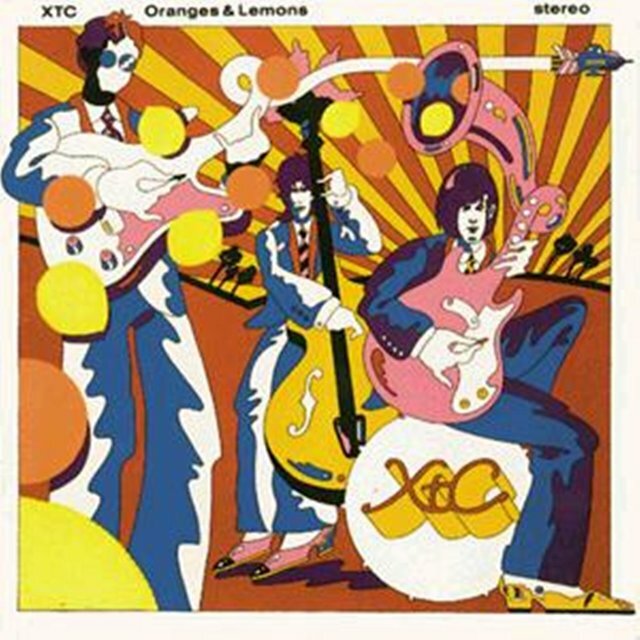 Like every XTC record, its critical acclaim was greater than its sales — the album dropped out of the British charts after two weeks. In America, Nonsuch was more successful, reaching number 97 and staying on the charts for 11 weeks. 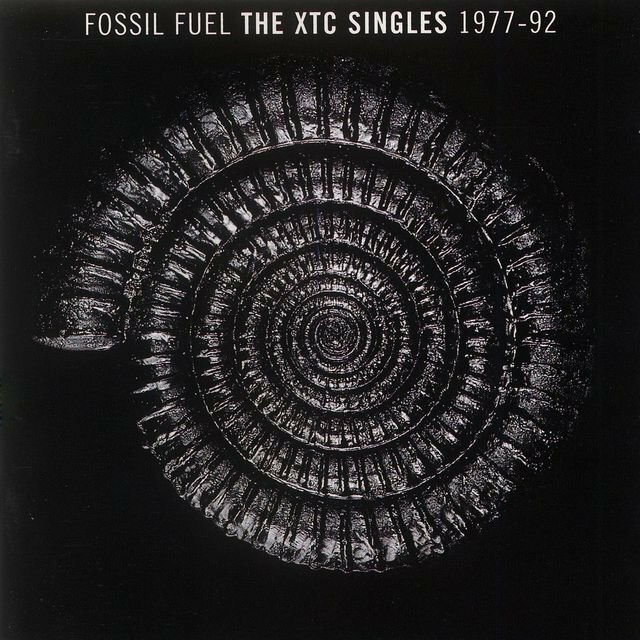 Years of internal difficulties and label battles kept the group from releasing any new material for much of the decade, however, and not until 1999 did the next XTC album, Apple Venus, Pt. 1, finally appear. Wasp Star (Apple Venus, Pt. 2) followed in mid-2000.